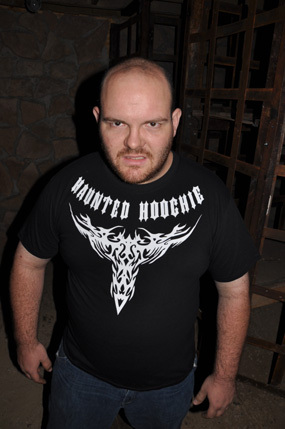 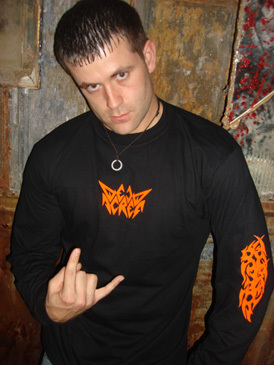 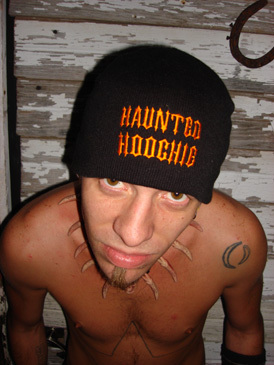 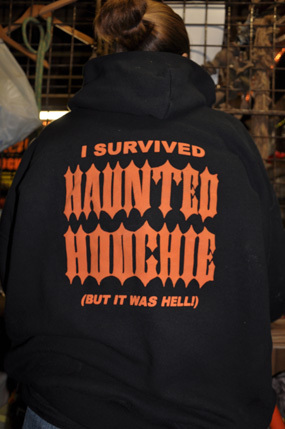 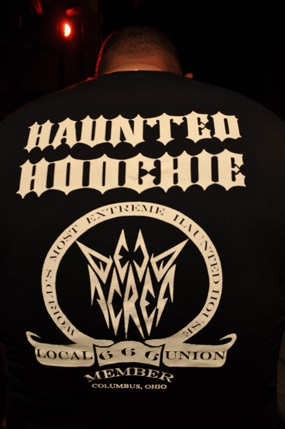 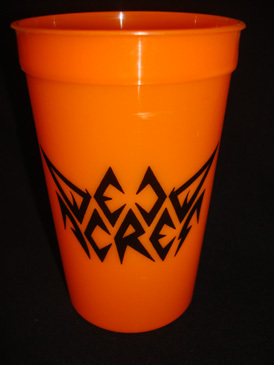 Get your Dead Acres and Haunted Hoochie Gear! 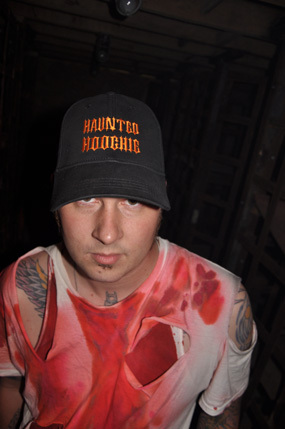 The Hoochie always pushes the boundaries of violence and gore, reinventing what is was to be a haunt, and creating the extreme haunt. 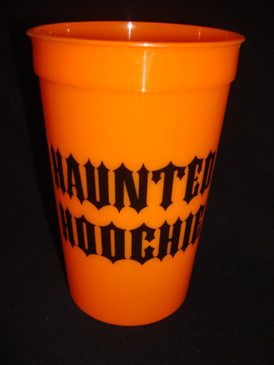 We have best House Halloween Merchandise on the damn planet. 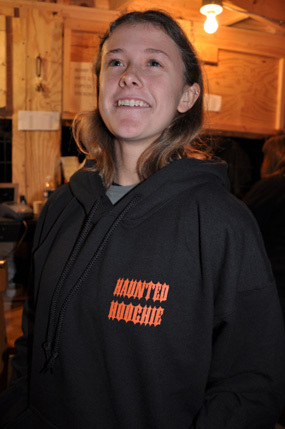 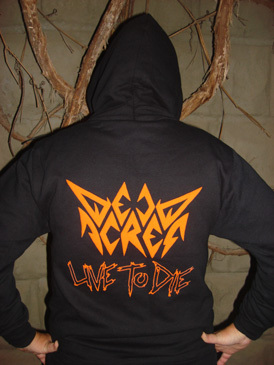 Our Dead Guys and Hoochie Girls show off all of our gear, ranging from a Beenie or T- Shirts to Hoodies and more. 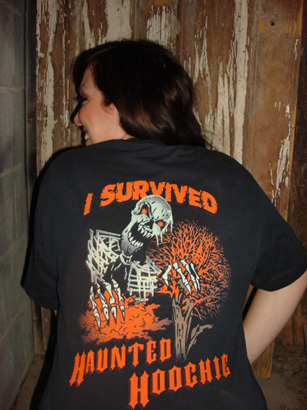 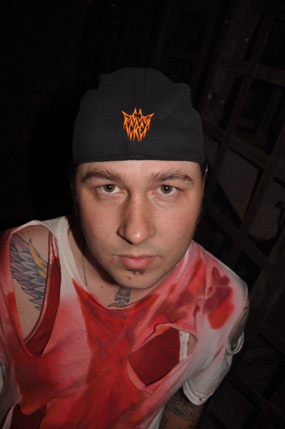 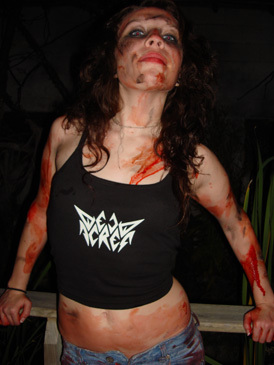 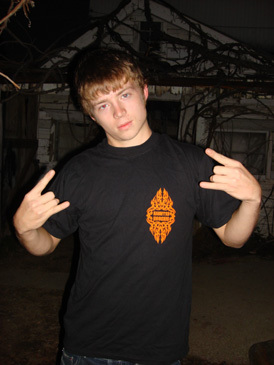 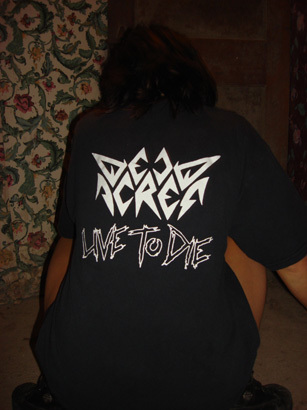 You already know that Dead Acres is the most badass haunted house, so put on your gear and show it to the world. 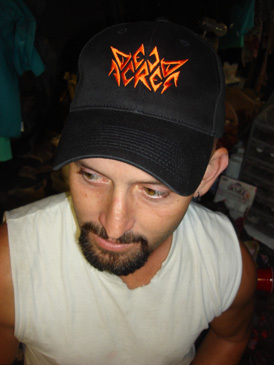 The human mind is a fragile thing, so easily cracked, so make sure you cover it with our black rim hat. 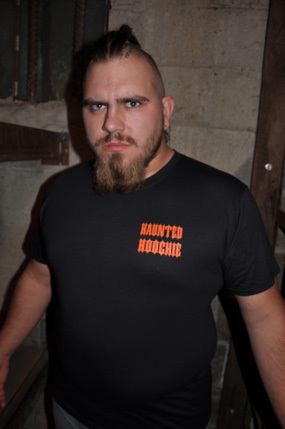 Nothing makes a statement like wearing our items; so grab something from our store today! 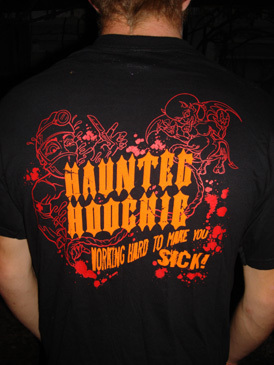 We are always working hard to make you sick! 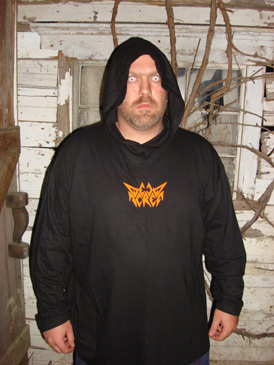 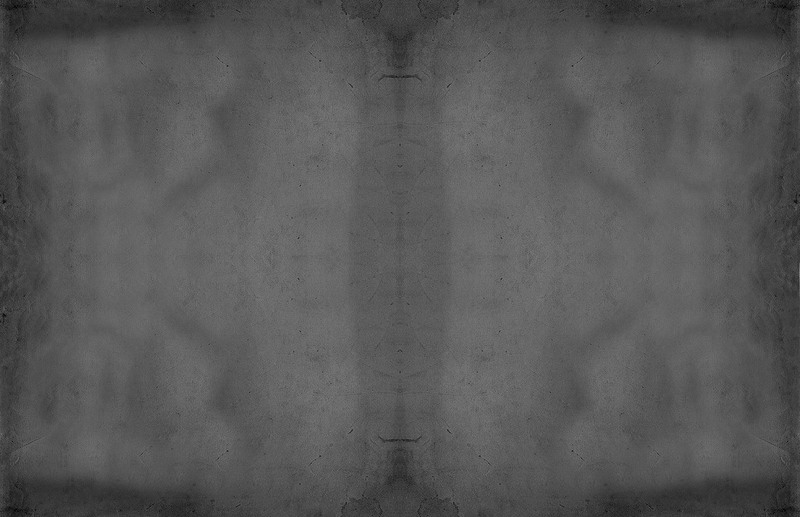 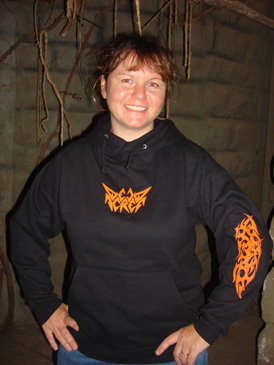 Awesome, creepy, wicked, and evil - Grab your badass gear now.